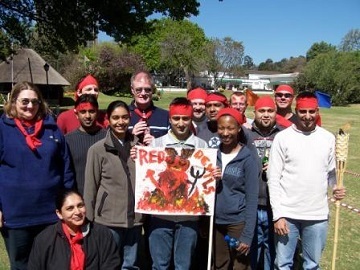 Develop a stronger and more profitable workforce by energising your team with SA Teambuilding, We provide Team building ideas and team building activities for all our Corporates. 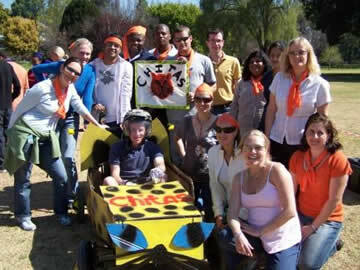 We bring over 20 years of experience in Fun Team Building activities and Corporate Entertainment. Speak to us direct on 083 718 3325. 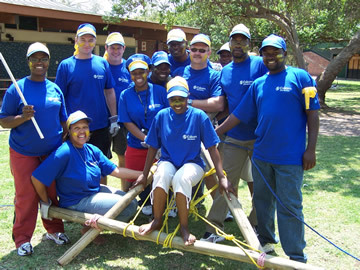 Develop a stronger and more profitable workforce by energising your team with SA Teambuilding, with Team building in Johannesburg and Team building in Cape Town as well as Team building in Bela Bela, SA Teambuilding delivers the highest quality teambuilding games. 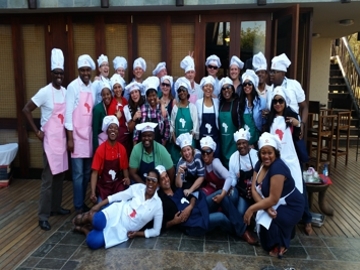 We bring over 20 years of experience in Fun Team Building Events and Corporate Entertainment. Speak to us direct on 083 718 3325. 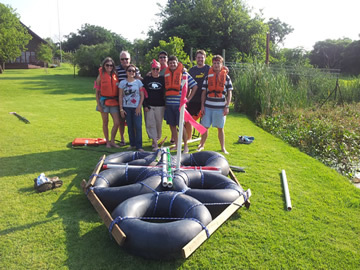 Need to host a Team building day but dont want to go out of the office, we can arrange to have our Team Building Activities for work hosted at your offices. 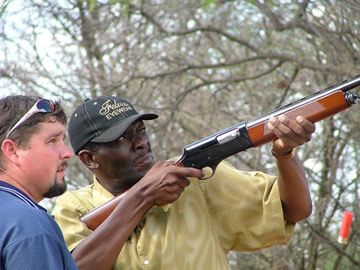 We bring over 20 years of experience in Fun Team Building activities and Corporate Entertainment. Speak to us direct on 083 718 3325. 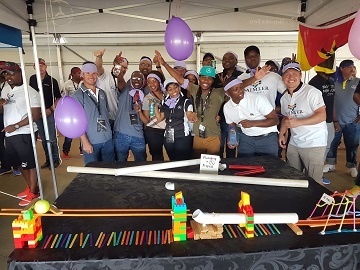 We are the only Team Building Company you need to contact for your next Team Building Event with SA Teambuilding, we are experts in building teams through facilitation, interactive exercises and events. 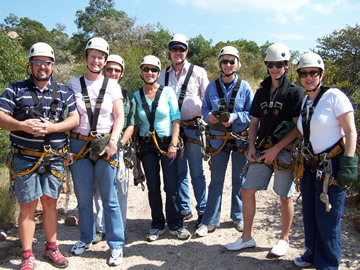 We bring over 20 years of experience in Fun Team Building activities and Corporate Entertainment to bear on each client’s organisational, team and individual’s needs. Speak to us direct on 083 718 3325. We found Mark and his team not only approachable, reliable and efficient, but extremely willing and flexible in their approach to the team-build. Mark was able to do this with a great deal of effort no doubt on his part, but showing little humiliation or frustration.and Mark was very relaxed which I found quite refreshing. I would highly recommend Mark and SA Teambuilding. We are Mobile so we come to your Venue of choice. Professional and Reliable, we have the reputation to prove it. 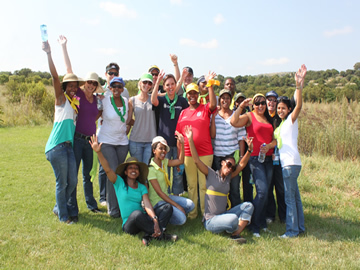 SA Teambuilding is a group of young dynamic people who will inspire and motivate. BOOK YOUR YEAR END FUNCTION NOW!!!! Guided by the sound of high energy music playing in the background, teams of competitive "fun seekers" make their way to the colourfully decorated challenge arena. Upon arriving, the teams are greeted by our eager to please staff of activity/game instructors and directed to their colour coded flagged staging areas where they begin sizing up their rival teams. Simultaneously, event officials are briefing the team captains on the skilful and competitive games and challenges to come. Starting off with our hilarious "Wacky relay race" ice breaker, the tone for the day's competition is set...interactive fun and camaraderie for all! 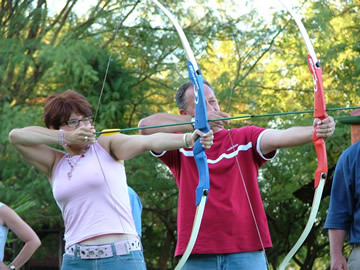 The unique event format and skilful games that our team building specialists have created were designed specifically with men and women of all ages and types in mind. All get to participate. This exciting event offers all participants the opportunity to mix it up with their co-workers and friends as they compete against a different team at each of the game and challenge stations. Let the fun begin! How it works: your group will be divided into teams of up to 10 people. Each team will receive a clue collection bag containing a digital camera, hunt instructions, their challenge sheet and various supplies. The teams will then embark on the adventure hunt, taking pictures, obtaining specific items and completing various projects - all worth valuable points. To customize the hunt, you can easily add additional items, pictures and projects to the list. At the conclusion of the hunt, the teams will present a creative and inspiring debriefing of their team effort (or you can “grade” their clue sheets to find the 1st, 2nd and 3rd place winners). 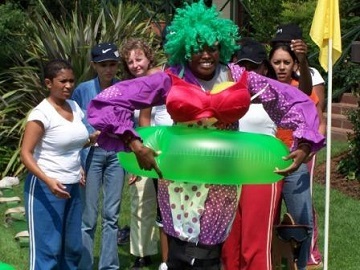 A fun and fascinating team building challenge based on the hit TV series. Our CSI Event gives teams the chance to see if they could hack it as a real investigator. We’ve brought the show to life with real forensic techniques and a real head-scratcher of a crime to solve. If you want to take people right out of their comfort zones, look no further! The CSI Event is fun, thought provoking bonding experience. This is a howdunnit, not a whodunnit! Team Survivor begins with the ritual of the tribal council, where each group creates a unique tribal identity to set their team apart. Using building materials including colorful water-based body paints and an assortment of props, each team must create a tribal name, flag and tribal chant representing the values and power symbols most important to them. We provide Evening Entertainment for all occassions, if you want to round off or end your Full day of Team Building with something special then let us plan the evening functiond for you. with a wide range of evening entertainment events and fun things to do we can provide the perfect event to finish it all off. 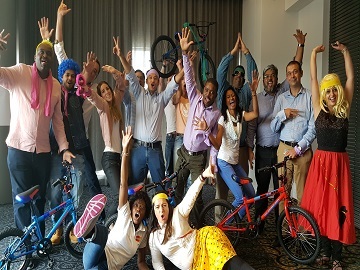 Year End Functions and Team Building Events for the year end are a perfect way to end off the year by saying thank you to your Team, we have a wide variety of events and functions that will end off the year with a bang and leave your Team speechless. I appreciated all your hard work and efforts to make the day the success it was, and I really look forward to working with you and your Team again.